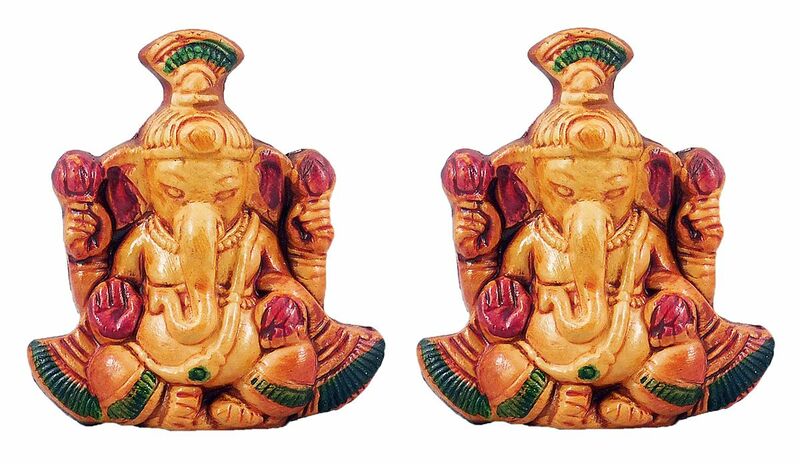 Select more sculptures on vinayak. Buy also posters on vihayak. See our items on ganesha also.